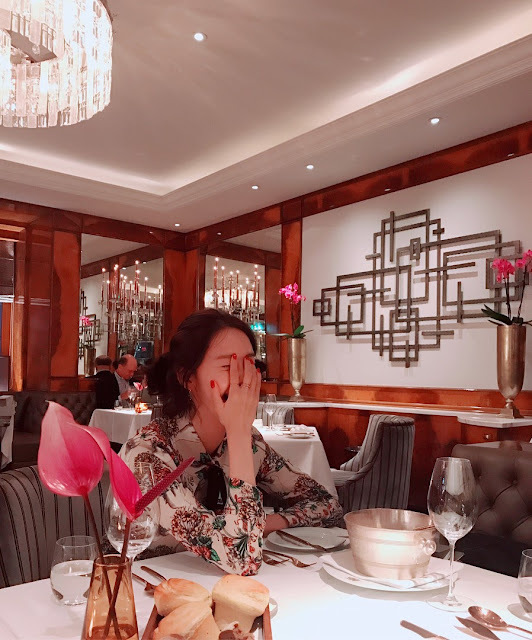 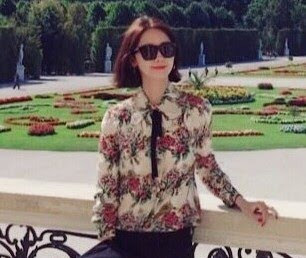 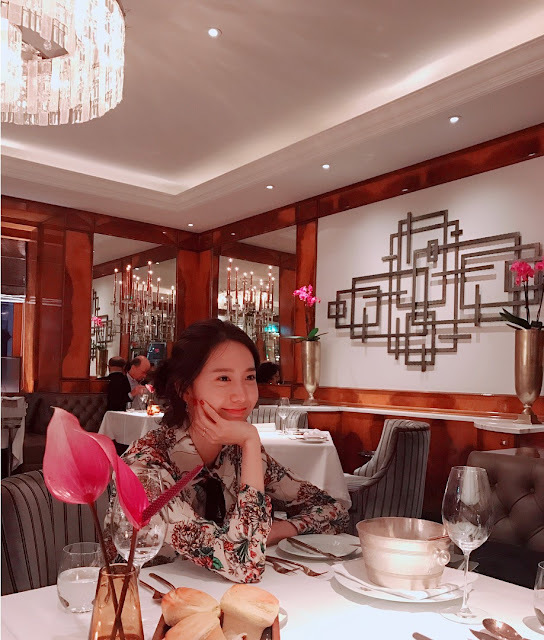 Hello from SNSD's YoonA in Vienna! 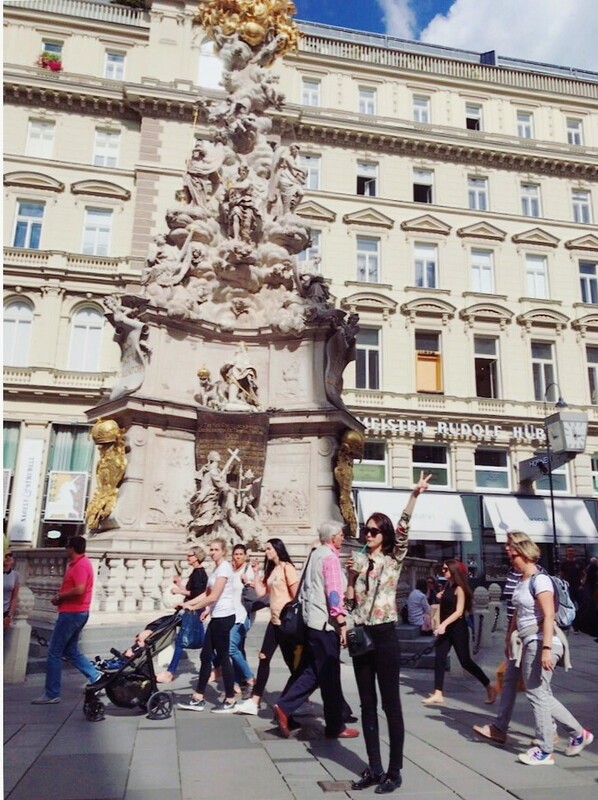 - SNSD | OH!GG | f(x) SNSD | OH!GG | f(x): Hello from SNSD's YoonA in Vienna! 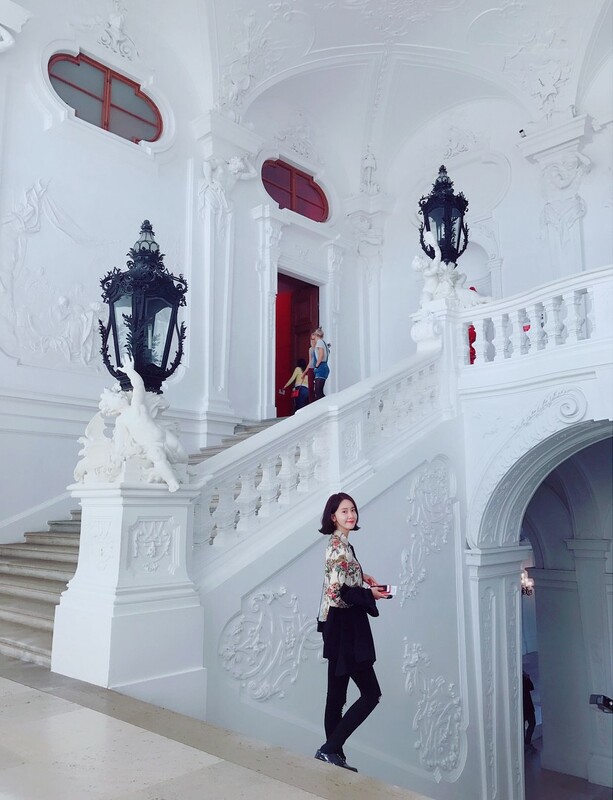 Home / limyoona / Pictures / SNSD / YoonA / Hello from SNSD's YoonA in Vienna! 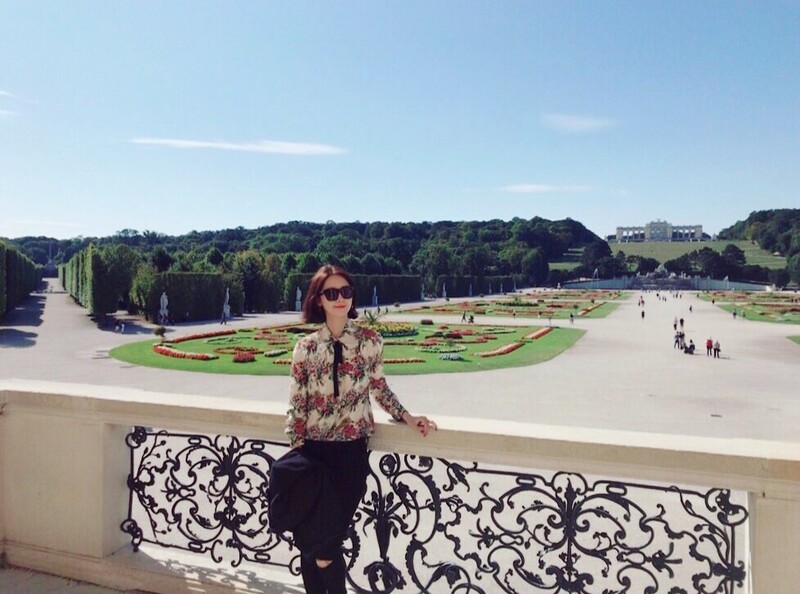 Hello from SNSD's YoonA in Vienna!